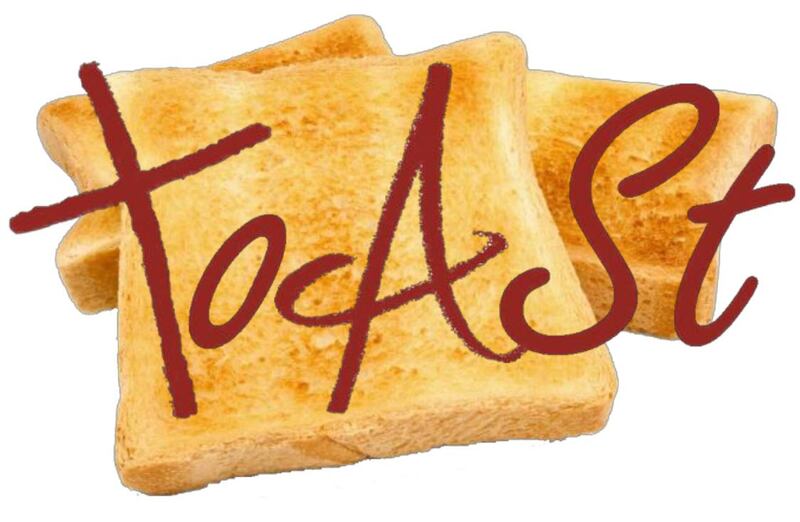 Toast is run weekly and is for all young people from age 13-18. 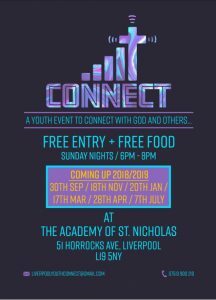 It takes place in the church hall on Sunday evenings from 7:30-9pm every week in term time, where we play games, eat food, grapple with issues and discuss our faith. You can see our current term programme below; for further information please Contact us or email Stuart McClelland via office@allsaintschildwall.org.uk. Connect runs instead of Toast on selected weeks. This is a great collaborative youth event with other churches in the area. We leave the church hall at 5:30pm when its on.